Since year 2000, Brian Wilson has served as a skilled, respected bankruptcy attorney in Little Rock, AR. 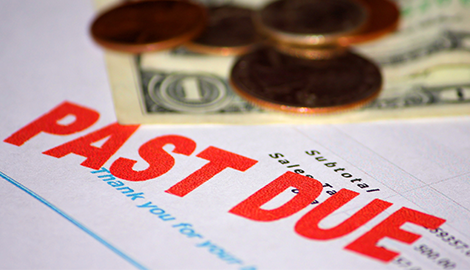 Get in touch with me at the Brian Wilson Law Firm to explore repayment plans through Chapter 13 Bankruptcy. 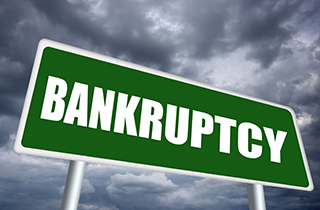 Set a date to meet at the Brian Wilson Law Firm in Little Rock, AR and I will determine whether Chapter 7 Bankruptcy is right for you. Coordinate a consultation with me today and we will review your options at no cost to you. The Brian Wilson Law Firm has been in business since 2000 and is known for expertise in bankruptcy law. Bankruptcy attorney Brian Wilson is a skilled advocate for all in Little Rock, AR with bankruptcy needs. 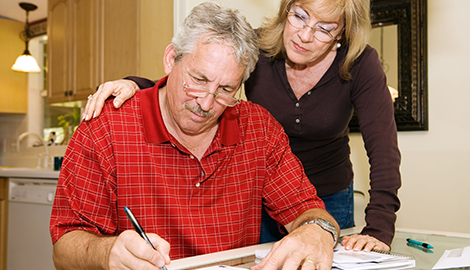 In the face of unpredictable economic times, meeting financial obligations can be difficult. Cumulating bills for medical emergencies, monthly utilities, and taxes can be intimidating and even devastating if left unpaid. 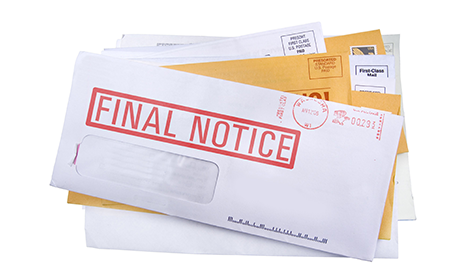 Often, unattended debt results in civil complaints, judgments, property repossessions and foreclosures, the failure of a business, and worrisome phone calls from aggressive creditors. My name is Brian Wilson and I have the experience and expertise in bankruptcy law to help you tackle debt and embark on a new financial path. The Brian Wilson Law Firm has been in business since 2000, serving individuals, families, small business owners, and self-employed individuals to not only assess their financial problems and needs, but also conduct a comprehensive review of the best options available to them. 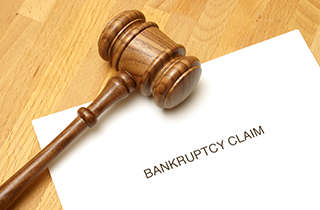 When filing for bankruptcy, I aim to make the process as smooth and hassle-free as possible. My law firm has been in business since 2000 and is a widely respected establishment within the Little Rock, AR area. My past and current clients will tell you that I work fiercely to pave a path to a fresh financial start. My approach is attentive, aggressive, and most importantly, nonjudgmental. Financial hardships strike people from all walks of life for various reasons. Nonetheless, escaping debt is important, and filing for bankruptcy may be a viable solution. 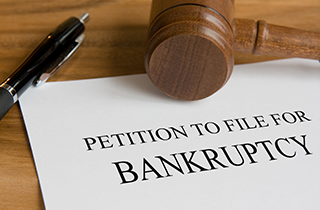 Whether your debt dilemmas concern serious medical conditions, old bank accounts, owed taxes, or other debilitating situations, you need a skilled, competent bankruptcy attorney to guide you in redirecting your life. Reach out to the Brian Wilson Law Firm for a free consultation if you are located in Little Rock, AR.